There are a lot of best of lists out there, who do you trust? Some are the personal opinion of the writer, others might be paid for by the restaurants question. As such, we thought we’d take the pulse of the public and ask them to come up with the top 10 places to eat in Salt Lake City. Where are Salt Lakers actually spending their money? 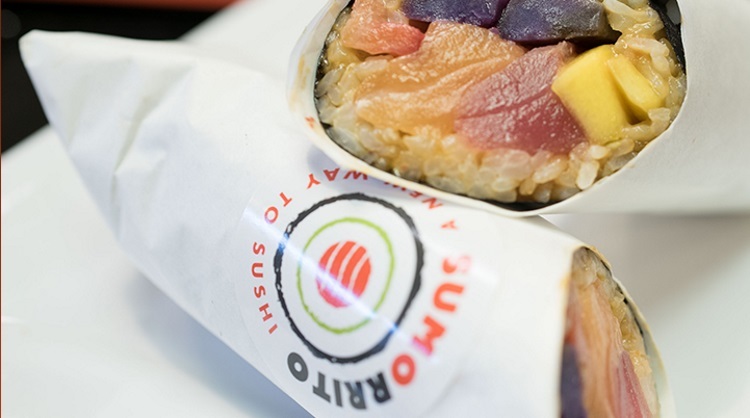 Sushi Burrito does what it says on the tin – it offers overstuffed maki sushi rolls, the size of burritos! The concept is popular enough that the business now has multiple locations and its menu is always popular on our site. The prices ain’t bad too! 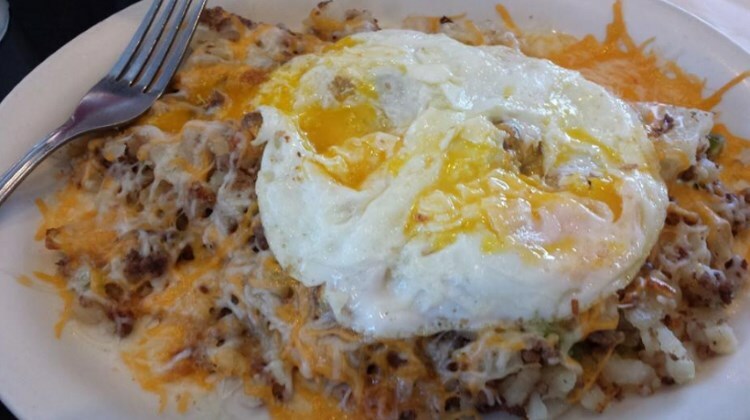 Every weekend we see requests for this menu spike – and there’s one huge reason – this place offers killer breakfasts that SLC’ers love. Steak n eggs, waffles, omelets, all the classics are here for when you need comfort food to start your day. If the views for this menu say anything, it’s that people seem to love the Hawaiian flavors offered by this food truck. 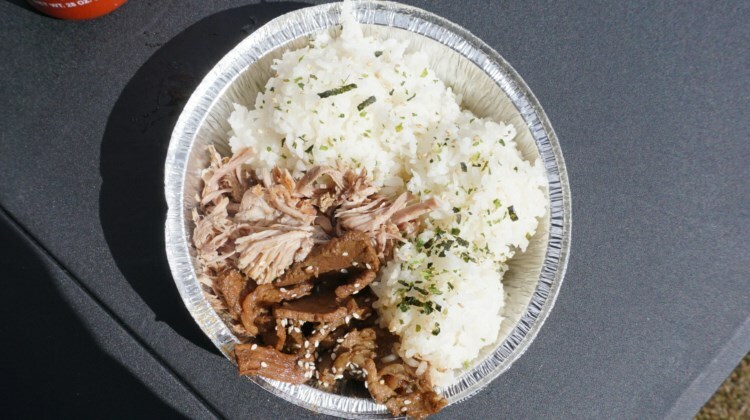 Teriyaki beef, Kahlua pork, garlic tofu – there’s something for everyone if you find this food truck close to you. Vegan menus are becoming increasingly popular with many rising up our list in 2017. Boltcutter was a very popular menu for many SLC’ers looking to enjoy a meat free lifestyle. 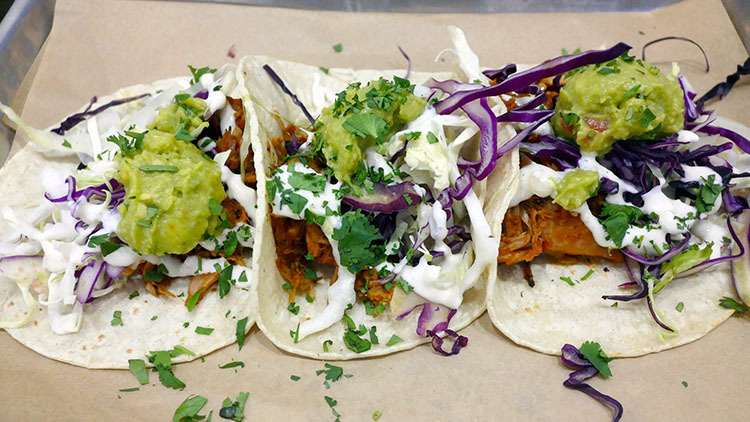 The South of the border infused menu is the work of the folks behind the popular vegan sandwich shop Buds, and the adjacent Monkeywrench – a 100% vegan friendly ice cream shop. 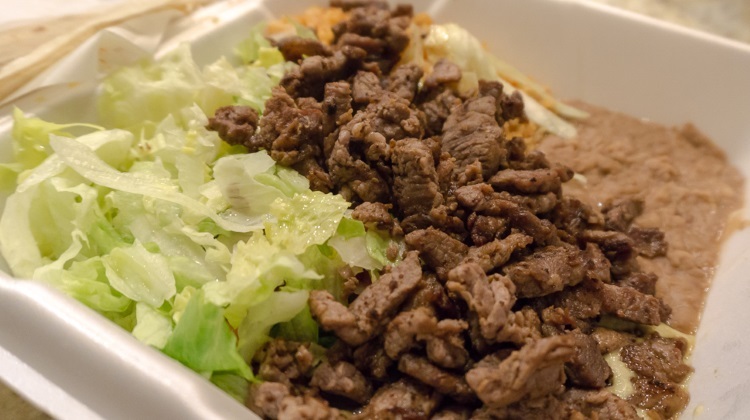 Hector’s Mexican Food on the East side of town offers fast casual Mexican cuisine at bargain busting prices. Thing heaving plates of nachos, burritos, enchiladas and Chile-rellenos. That’s the reason you’ll find cars queueing in line at the drive thru around the clock. This Rose Park restaurant was our most popular vegan restaurant in 2017. The humble family owned operation offers 100% vegan friendly Vietnamese cuisine and does so at crazy cheap prices too. 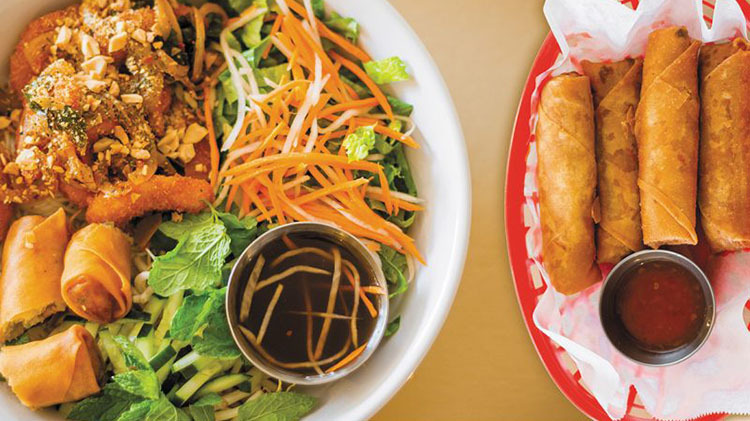 You’ll find every Vietnamese classic here from pho to banh mi, entirely karma free. Takashi reigns supreme as not only the best sushi in SLC (in our opinion) but also the most popular requested menu too here on the site. 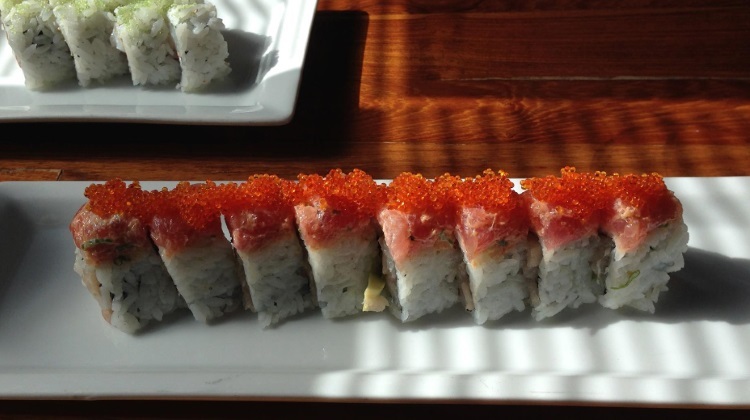 Takashi has been a downtown SLC staple ever since owner and head chef Takashi Gibo broke away from the now defunct Shogun and went it alone. Of note on the Takashi menu are several musically themed maki rolls that are as delicious as they are creatively cool. 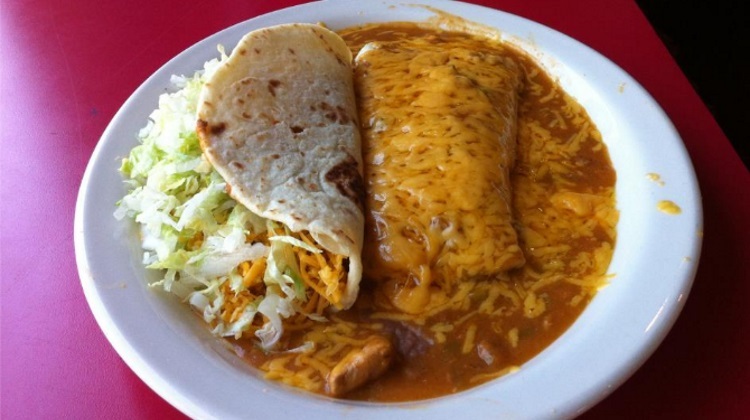 La Frontera – soft shell taco and smothered burrito special. Credit, Facebook page. With multiple locations across the Wasatch Front it’s no wonder locals frequently seek out this menu. 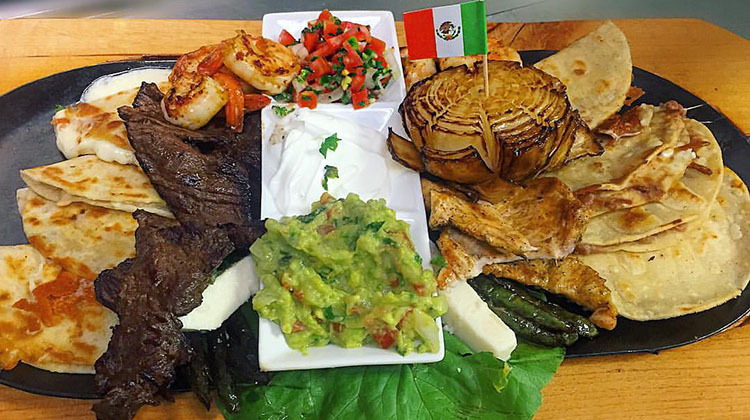 La Frontera offers a massive menu with a unifying theme – nothing here will break the bank. Much of the menu is under ten bucks and the restaurant opens seven days a week meaning its always a popular destination. Mexican menus represent the most popular of all the cuisines on our site, and Chile-Tepin is the top of the pile. This downtown SLC restaurant was opened by the former manager of a La Fountain just down the road; instead of that fast casual approach he created Chile-Tepin, a slightly more upscale restaurant in nicer digs. As well as tex mex comcoft food classics you will find more authentic Mexican cuisine here, like overflowing molcajete bowls for two and lush dishes like carnitas. By far and away the most popular menu on our site in 2017 was that for Cupbop – the local mini empire that offers Korean BBQ in a cup. Salt Laker’s can’t get enough of this business and requests for the menu exceed every other by 3:1 in 2017. 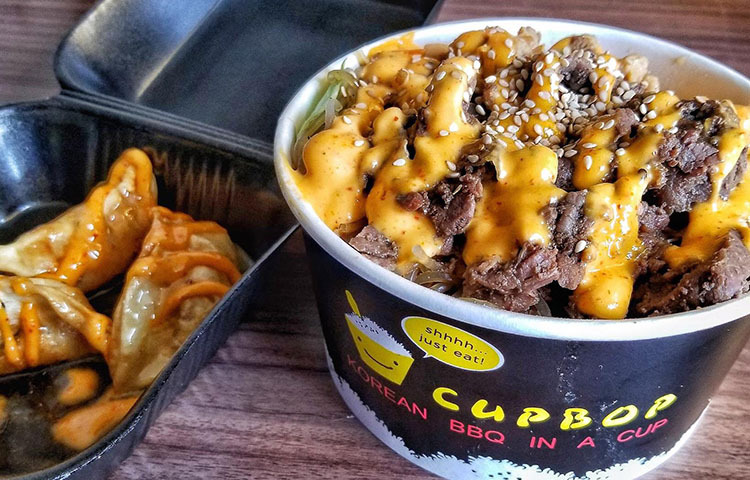 Cupbop now has multiple bricks and mortar locations across Utah as well as several food trucks that helped kick start the business years ago. You should be able to find their winning formula wherever you are in town.